Give the perfect gift this season. 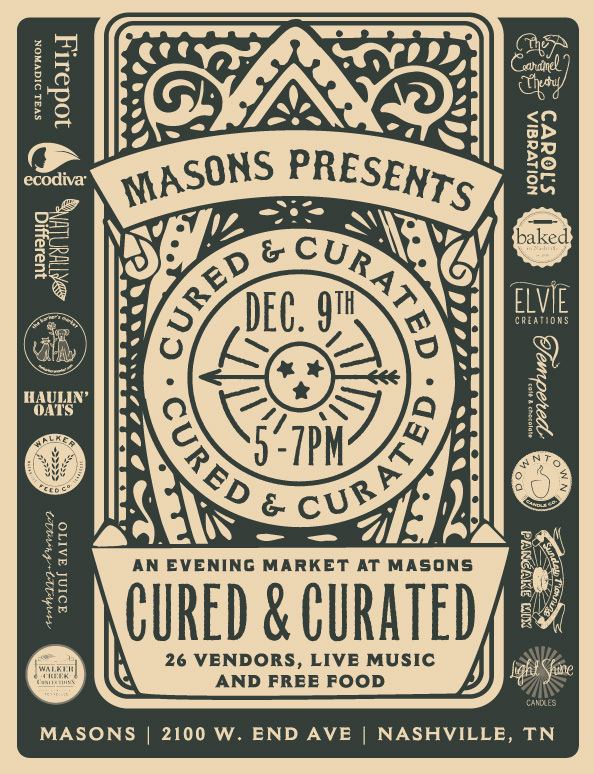 Eat, Shop, & Enjoy Live Music with us this Saturday at Nashvember! Where the wood meets the wax. Haven't quite finished up your christmas shopping or just getting started? Here's a token in hand, this will be the perfect opportunity to grab a few nice handmade pieces for your friends and family! Save the date, December 9, 2015. 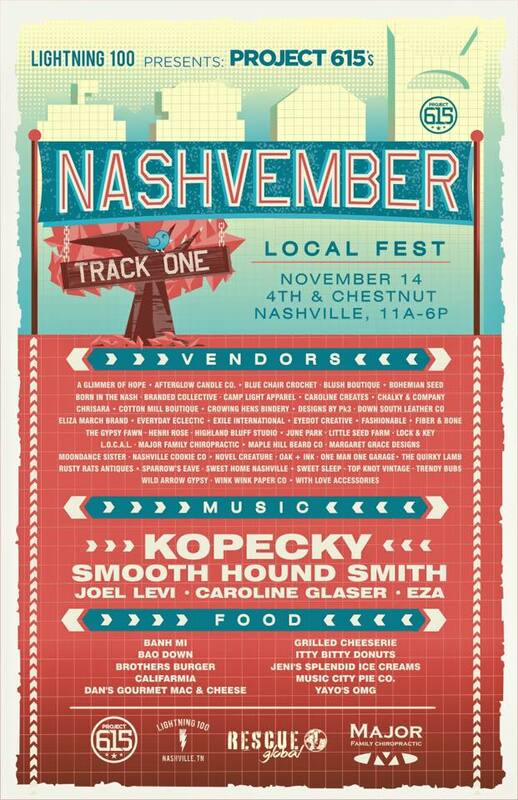 Eat, Shop, & Enjoy Live Music with us this Saturday at Project 615's Nashvember! 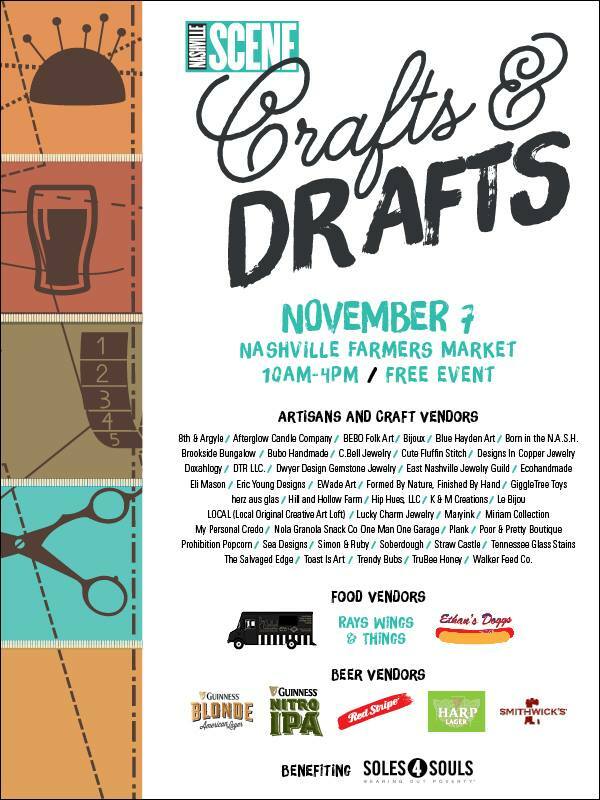 Catch us at Nashville's Crafts & Drafts!